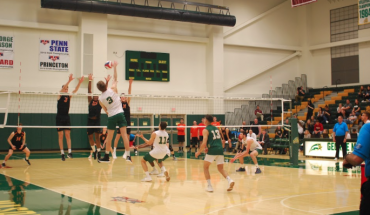 George Mason University sports broadcast schedule April 3–April 9 Monday 3 Tuesday 4 Wednesday 5 Thursday 6 Friday 7 Saturday 8 Sunday 9 No Broadcasts Men’s Baseball vs. Towson University 3 p.m…. 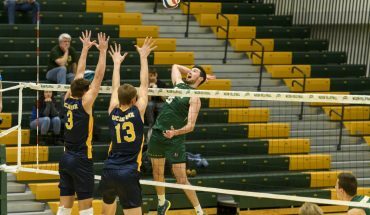 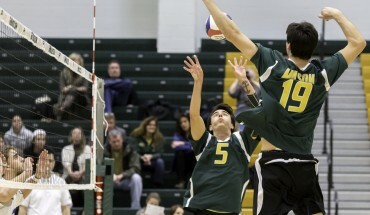 The Mason men’s volleyball team lost to Penn State 3-1 sets (25-19, 25-22, 26-24, 26-24) Saturday night at the RAC. 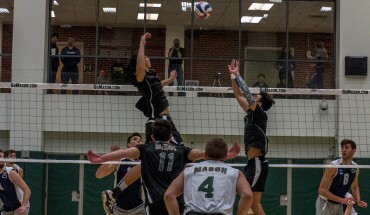 Mason (6-8, 2-4 EIVA) lost the first two sets but won a close third set to stay in the match….